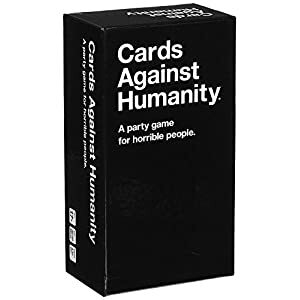 Save $7.50 with this coupon. 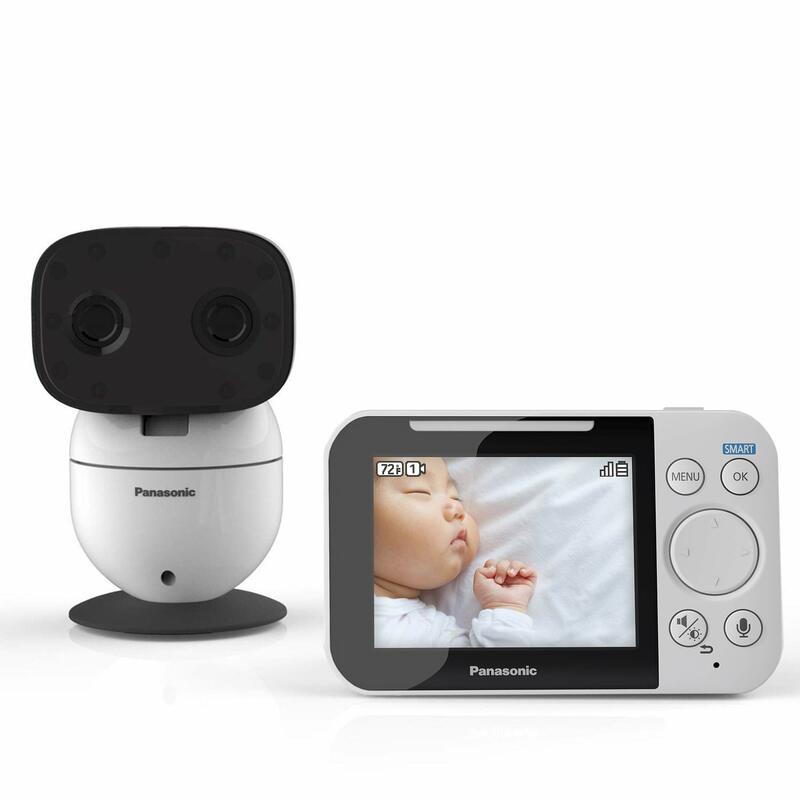 Panasonic’s easy to use video Baby Monitor uses a clear and secure (non-wifi) long-range DECT technology found in its top-selling cordless phones. 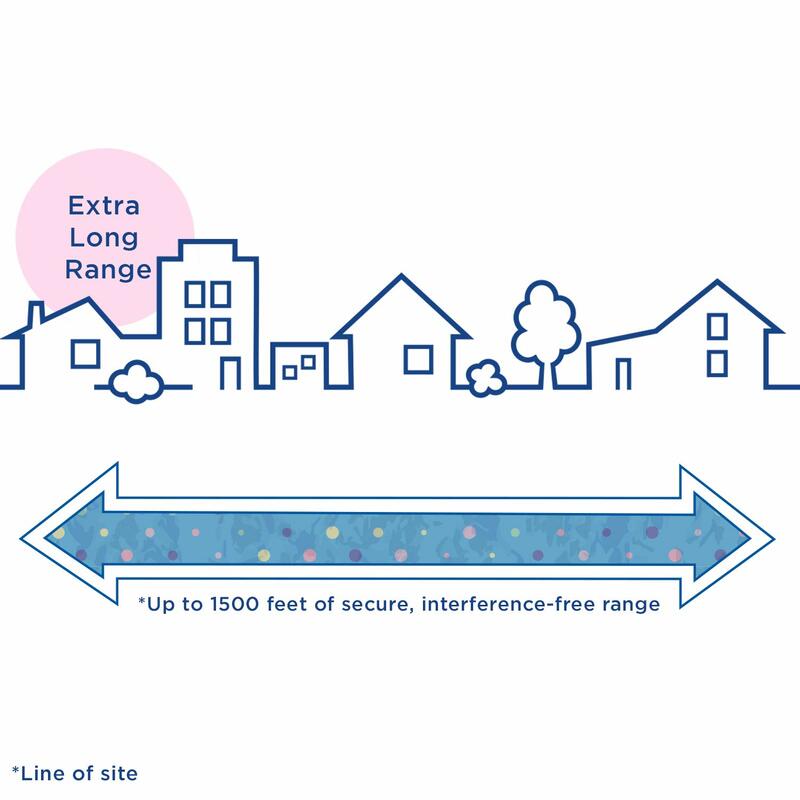 It’s secure and secure up to 1500 ft.* DECT systems offer clear, secure and interference-free signal strength up to 1500 feet*. More than the length of four football fields, twice the range of comparable monitors. 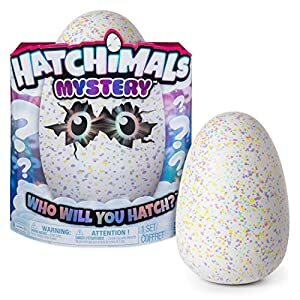 Anywhere in or out of doors the home you’ll be able to clearly and continually keep tabs on your child. 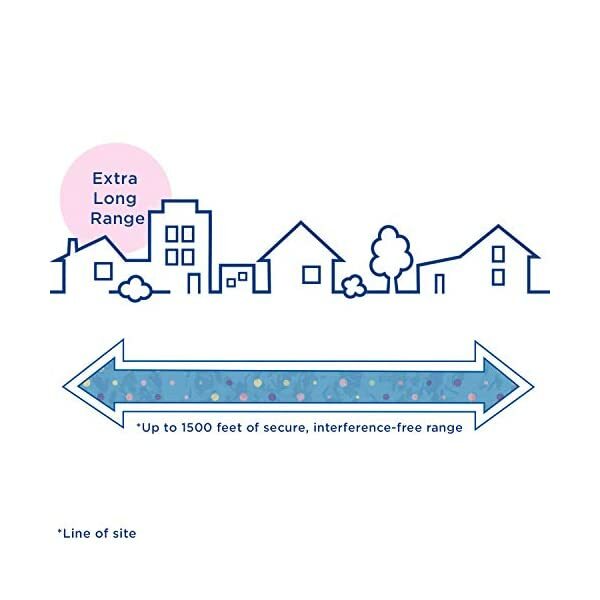 The HN300 Baby Monitor includes a bright 3.5-in. 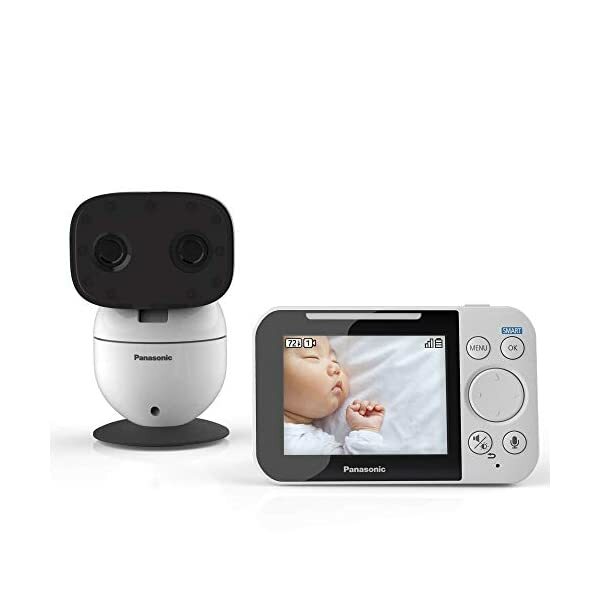 color monitor and controls that sync to a wide-eyed, wall-mountable monochrome night vision camera in the baby’s room (the HN300 system is expandable up to four cameras). 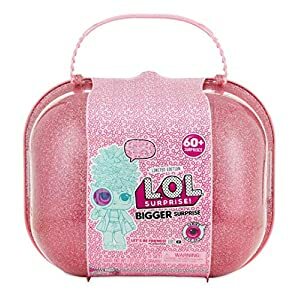 The video camera will also be controlled to pan, tilt and zoom the camera right from the baby monitor to look in on the child anytime. 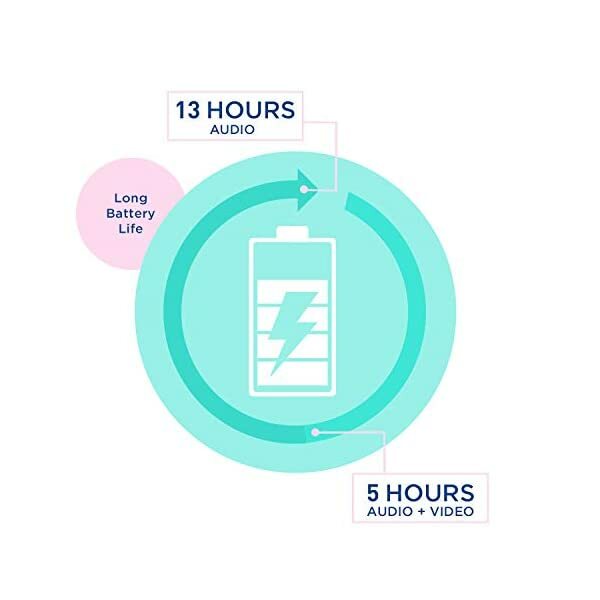 A long-life, built-in rechargeable battery in the monitor stores power for up to 13 hours of standby time and up to 5 hours of power for continuous use. 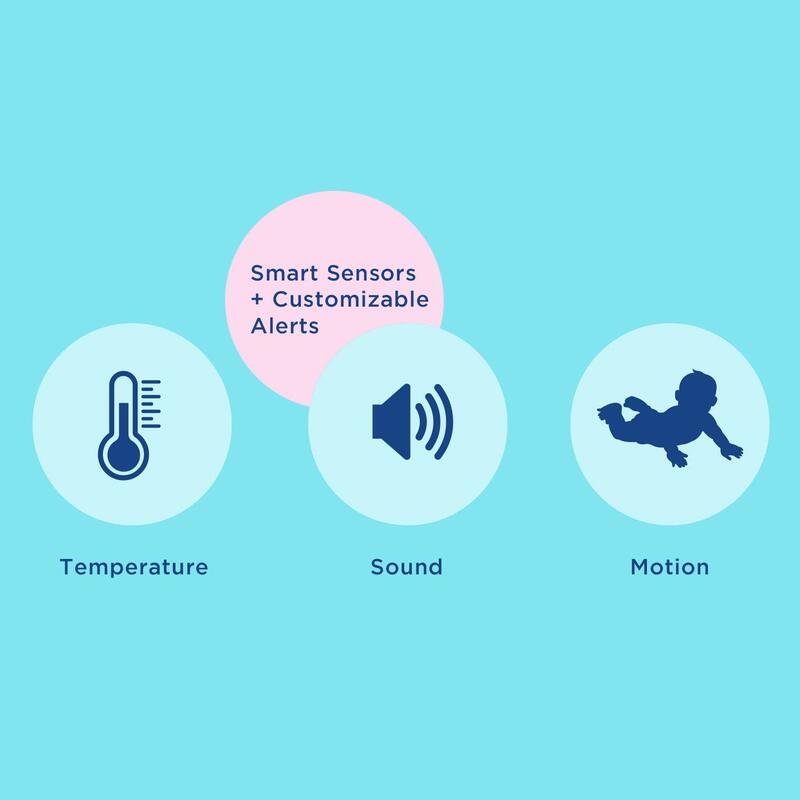 A smart motion sensor alerts you when the baby is awake or crying. A temperature sensor alerts you if the room is above or below 68-72oF. When activated, sensors sound a chime, light up a LED on the monitor and display a notification on the screen. 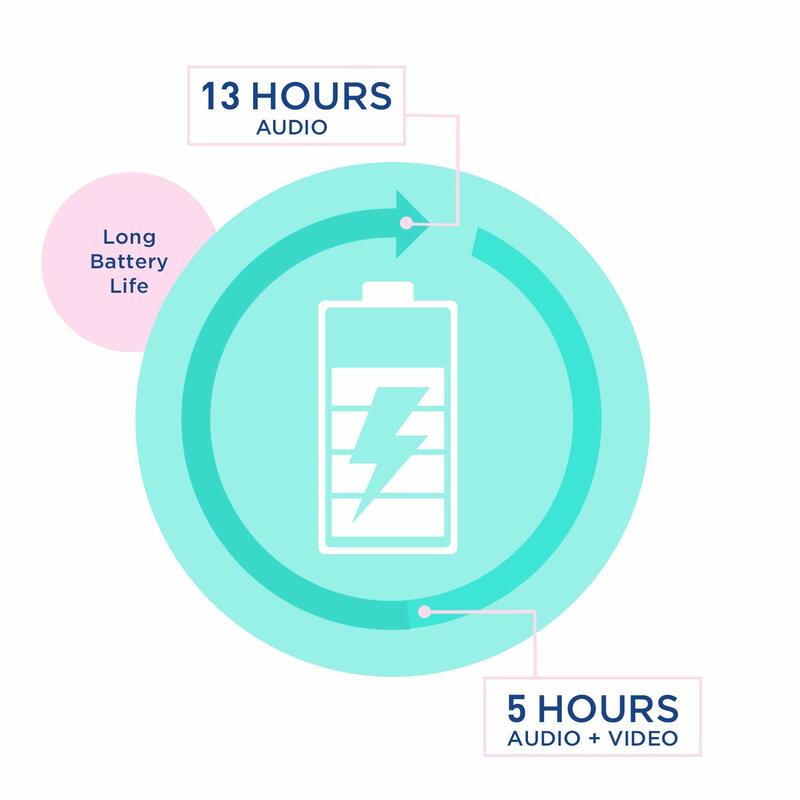 Plus, microphones and speakers in both video camera and baby monitor enable 2-way talk with any person in the room. 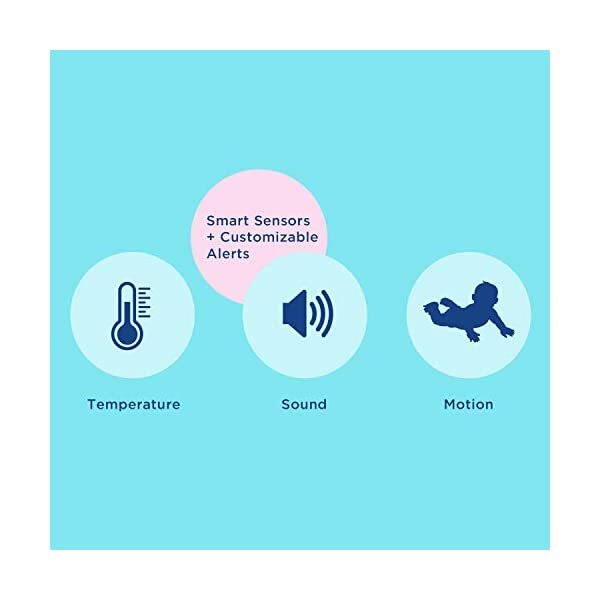 Play gentle, soothing sounds including five types of white noise and a number of lullabies.